Open 10.30-4.30. Tuesdays-Sundays. 17a Parkhurst Rd, Bexhill-on-sea. TN40 1DE. 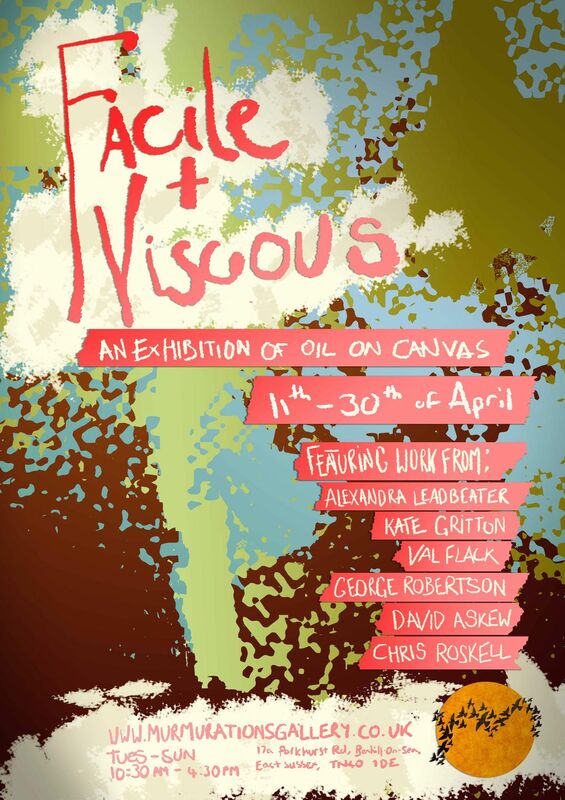 Facile & Viscous – a new exhibition of oil on canvas by local and regional artists. The exhibition also brings together other examples of genre and styles by artists such as David Askew, Rachel Glittenburg, Val Flack, Goerge Robertson, Alexandra Leadbeater, Sarah Flack and Ruth Cowell. This new exhibition of oil on canvas by local and regional artists takes these two halves and joins them at the hip. 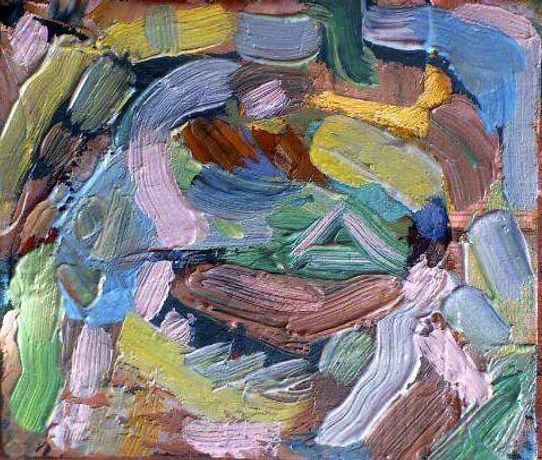 It highlights the expressive facile nature of the medium in paintings by Val Flack; and its more thick viscous nature in abstract paintings by Kate Gritton or more traditional methods by George Robertson. 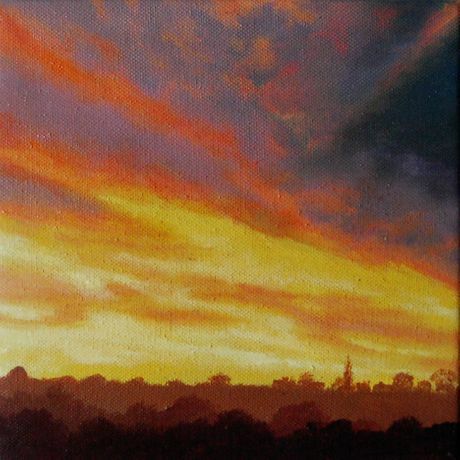 The exhibition also brings together other examples of genre and styles by artists such as David Askew, Alexandra Leadbeater, Sarah Flack and Ruth Cowell. George Robertson caries the flame for realism and dips his toes into the realm of the impressionist to create a pensive world. 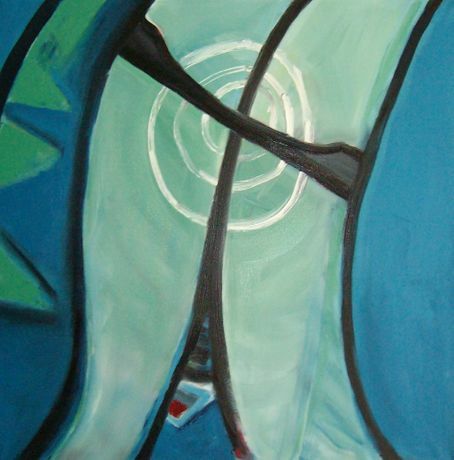 Kate Grittons’s work connotes an atmosphere at odds with its self, still, but on edge. David Askew’s abstraction pulls all meaning from his imagery allowing you to mould his work into whatever you make it. Val Flack’s work screams vibrancy and life into her often everyday subjects, which pushes them to become something more than ordinary. 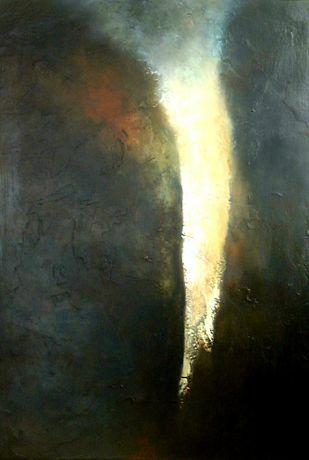 The work of Alex Leadbeater is that of stillness inside a storm, contemplative on a bittersweet destruction. Sarah Flack combines a mix of imagery, collaging thoughts to capture the essence of a subject. This exhibition brings together a selection of artist who each have their own personal connection with the medium and each use it to express a variety of complex thoughts and feelings. What brings them together is the hold that Oil has on each artist and how each have decided to contribute to its history in a way that you and I can see on the walls at this exhibition ‘Facile and Viscous’.